​Make your tax deductable gift today, and support SCAO's work with central Ohio's Somali community! ​The Somali Community Association of Ohio is a 501 (C) (3) non-profit organization with a mission to help Somali refugees and immigrants thrive in Columbus, Ohio. 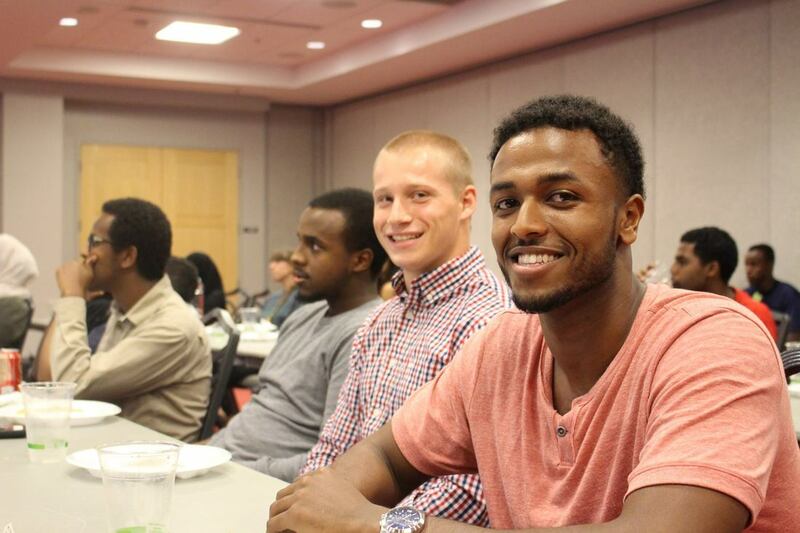 Founded in 1996, the SCAO is a leading voice for Somalis in central Ohio. Please follow local rules to claim your donation for tax purposes.